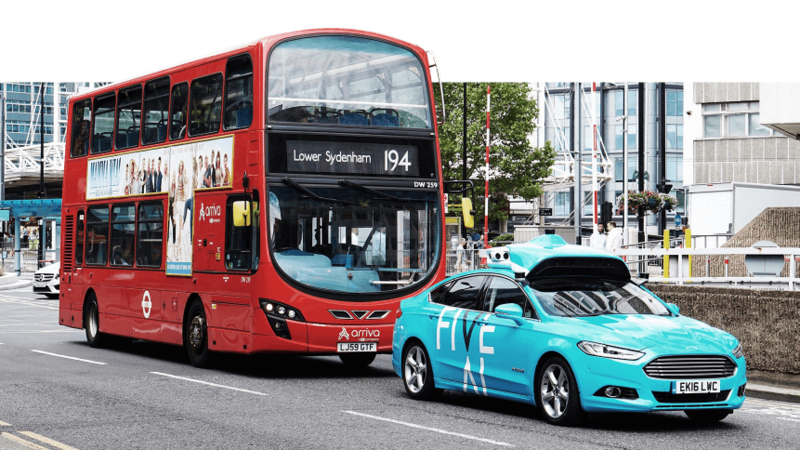 AI firm FiveAI is trialing five cars around the clock in Bromley and Croydon ahead of plans for a car share service. 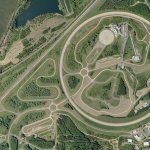 Driverless cars are being tested on UK roads, in a trial led by FiveAI. The British artificial intelligence (AI) firm is currently testing the use of five vehicles around two London boroughs— Bromley and Croydon— around the clock, on all days of the week. It plans to eventually roll out an autonomous car sharing service in London, but as of now— and much like trials in action around the world— the cars have safety drivers to take over as the machines make their way around the city. The tests form part of the company’s plan to begin passenger trials by 2020. The company began gathering data by manually driving their sensor-enabled cars on London streets last year. Talking to industry press, the company’s co-founder and chief executive Stan Boland, said that safety and trusted partnerships are crucial to everything that the company does. “We’ll continue to keep residents informed along the way, working closely with the London Boroughs and Transport for London,” he said. Boland is betting on British brain power to beat American and Chinese cash in a classic ‘David vs Goliath’ narrative. 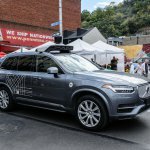 So far, FiveAI has only received investments totaling US$38 million, which is a far cry from companies like Google, who have spent at least US$1.1 billion on developing self-driving vehicles between 2009 and 2015. Even in terms of the size of their workforces, FiveAI only has 120 employees, which is far smaller than other competitors like Google’s Waymo that has 3,500 employees and Uber’s self-driving arm that has 2,000 employees. The company is based across six offices in the UK – London, Bristol, Cambridge, Edinburgh, Oxford and at a 5G-enabled testing track in Bedfordshire. FiveAI also works closely with computer vision and AI teams at the UK’s top universities, and the Alan Turing Institute, the UK’s leading AI research center. Presently, the business model for FiveAI is about creating a shared taxi service. The test cars are fitted with 14 cameras, six radars, three radars and onboard computers. The company is aiming to start a commercial service in London by 2022 and go fully driverless at some point if the technology and regulators allow it. “It is a massive ask from where we are today, but I do think that in the next three or four years we are going to get to a level where the cars are equal to human levels of safety… and then we want to improve from there,” said Boland.